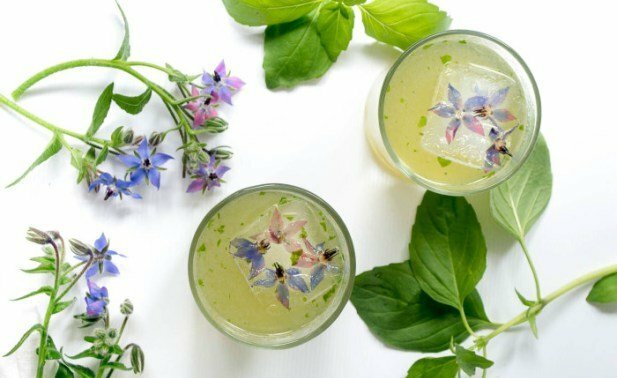 Summer Botanical Cocktails: The Round Up! 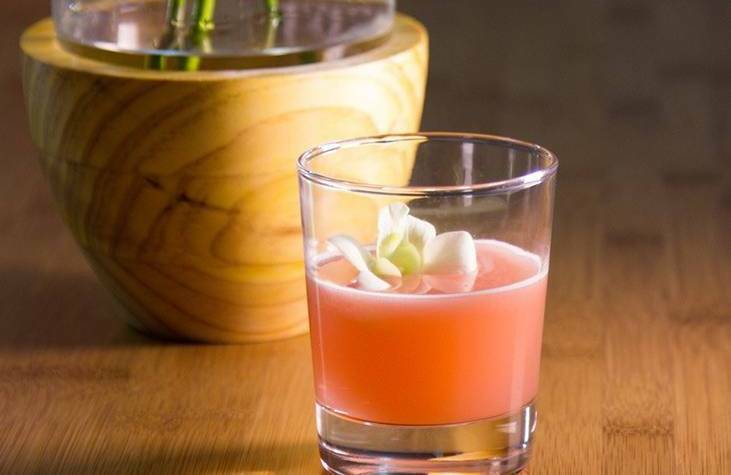 As our our Memorial Day to Labor Day series comes to a close, we round up our Top 10 Summer Botanical Cocktails! Well, all you pretty people, the summer is coming to an end (we're sobbing over here! ), and that means our Summer Botanical Cocktail series is just about ready to wrap up as well! Hence, it seemed like the right time to hook you up with a round up of all these amazing recipes. 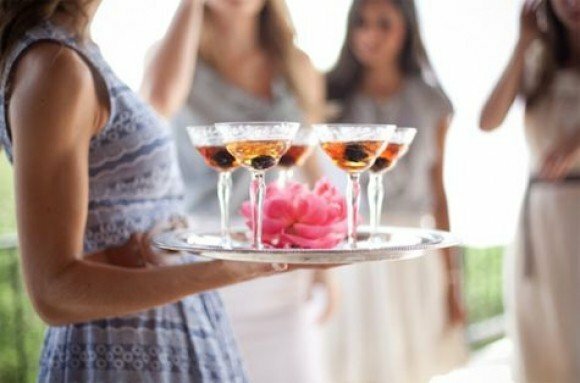 We just want your cocktail-ing to be as easy as possible, so why not have a one-stop-blog-post for all your sunny day sipping needs! You're welcome. Let's get into it, shall we?! Click photo for complete blog post and recipe. 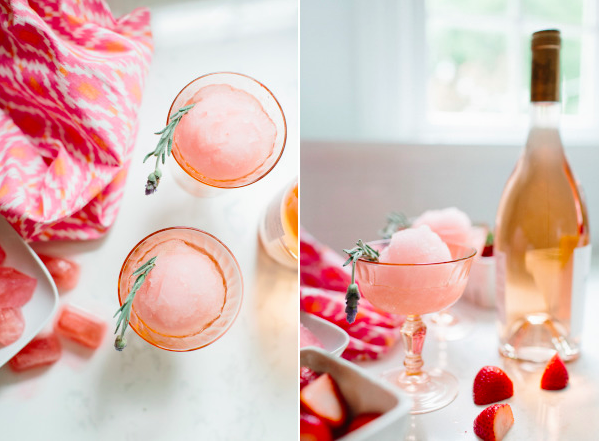 We kicked things off with these Prosecco-infused frozen treats from the folks at Honestly Yum. In fact, these perfectly frosty and floral Bellini Popsicles are what inspired the series - because, come on, what's better than booze in a popsicle?! Oh right. 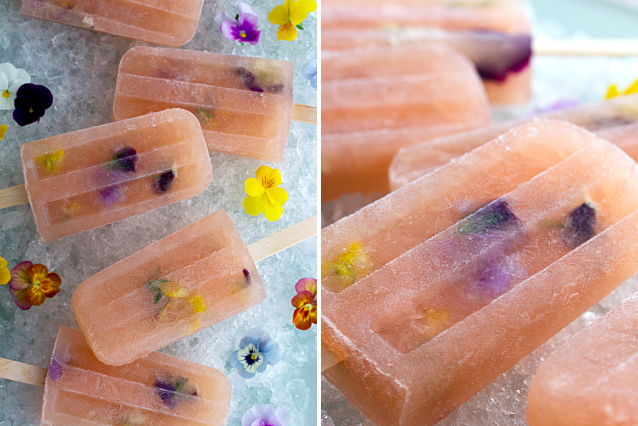 Booze in a popsicle WITH gorgeous edible flowers! 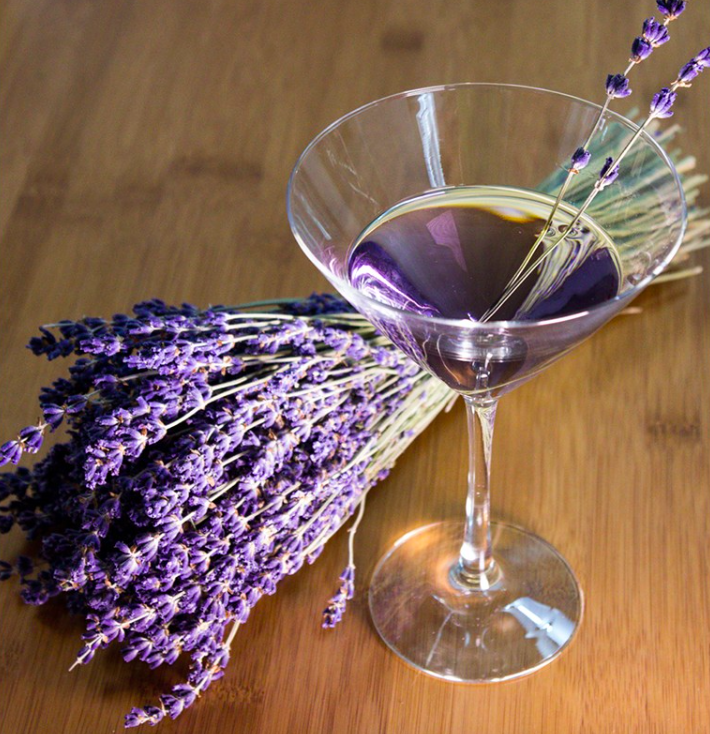 The Lavender Martini, which we discovered over at The Framed Table, was our own little ode to ultimate summertime relaxation. With lavender's natural botanical properties that support relaxation and healing, this gorgeous libation kept us extra cool all summer long! 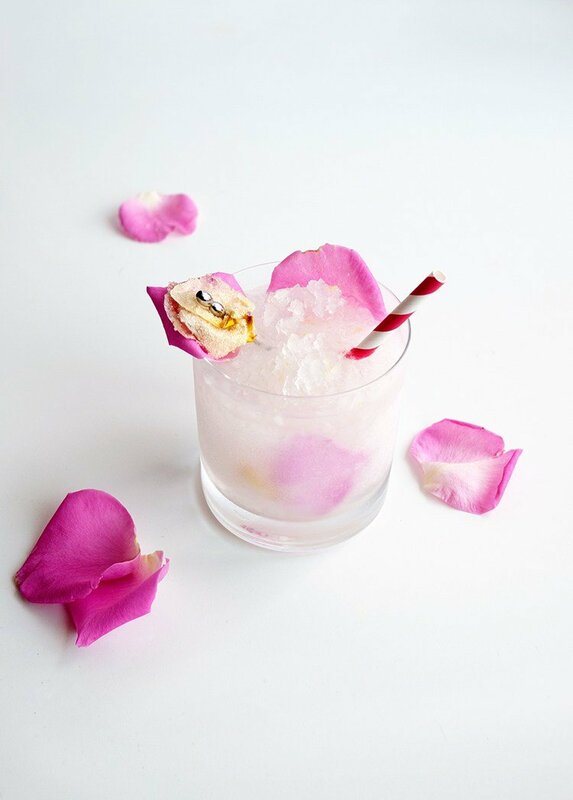 The summer season always kicks off the official ‘rosé all day’ movement, so when we came across this recipe for a Rosé Slushy over at Style Me Pretty Living, we couldn't resist. This, friends, is the ultimate summer cocktail if we do say so ourselves. Plus please go forth and drool over all the gorgeous photos by Erin McGinn. 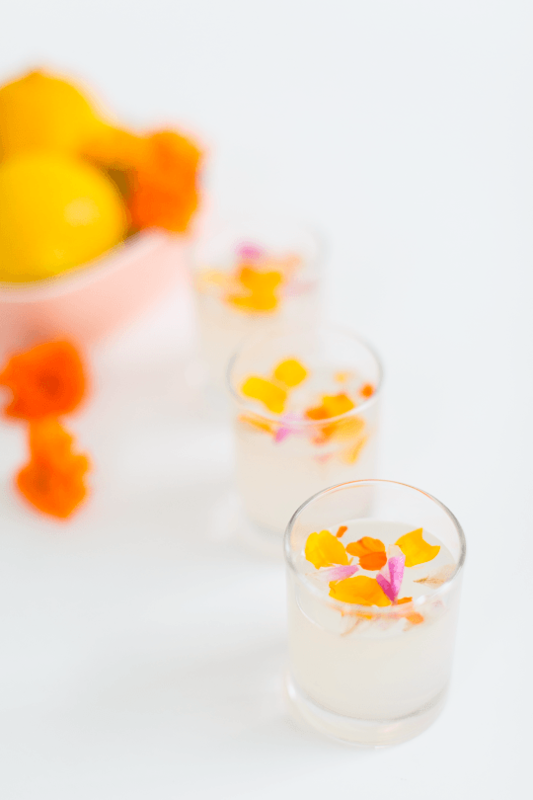 As the summer went on and things started to get silly, we relinquished civility for a few moments and took our summer cocktails shot style thanks to these amAAAzing Lemon Jello Shots via Sugar & Cloth. 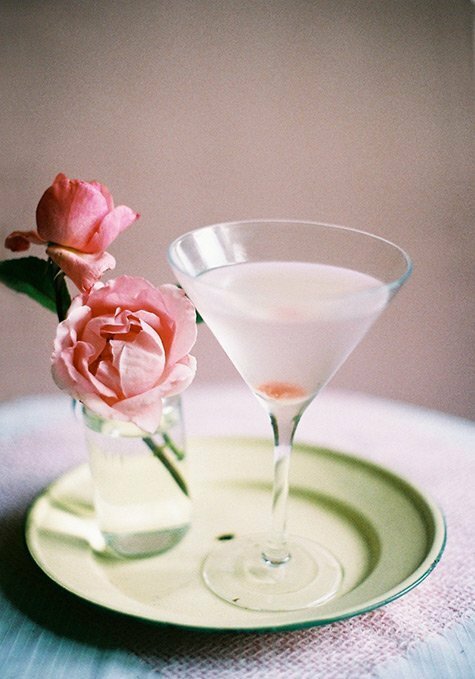 This summer we not only found this insane recipe for a stunning Rose Martini by Jacinta Moore for Design Sponge, but we also happened across the best quote ever about martinis thanks to The Little Black Book of Martinis: “The Martini… implies glamour, style, and edgy wit. 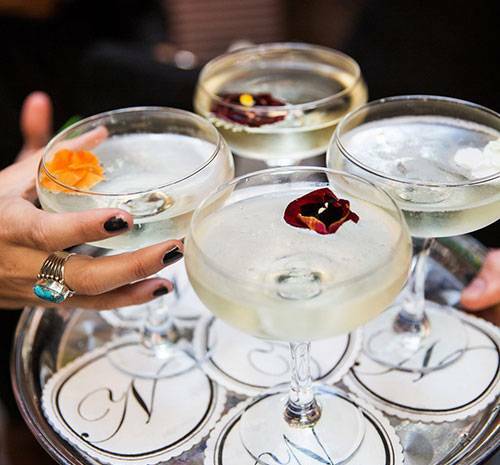 Without prejudice, it plays muse to heroes, hedonists, rascals, and poets.” Nothing felt more right than this pretty little cocktail on a hot summer night to make us feel glamorous and naughty all at once. Thanks to The Ranger's Daughter, this summer we found our spirit animal in the form of a cocktail. 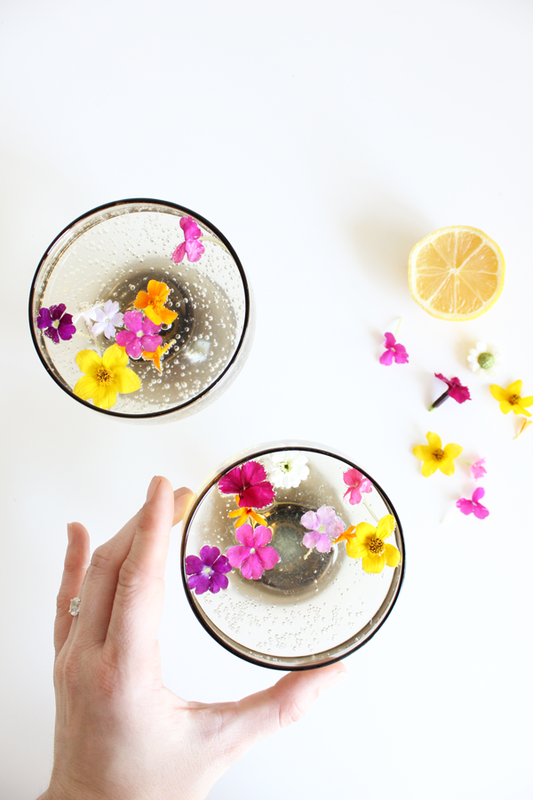 A cocktail that's all about a garden full of beautiful flowers? Um. Yes. Duh. That's what we do. It's what we live for! We went a little old school with the classic hot-weather cocktail, the White Wine Spritzer; but thanks to The Flair Exchange, this recipe took things up a notch with edible florals. Extra fun? In this post we also hooked you up with the origin of this perfect summer cocktail to sip on a porch, in a rocking chair (or something similarly spectacular!). Our summer cocktail-ing got all sorts of fancy as a result of Olivia's Kitchen's recipe for this Hibiscus Champagne Cocktail. New Year's Eve celebration in the summer? Yes, please and thanks! We couldn't let the Summer Olympics pass us by without indulging in some delicious Rio-inspired cocktails! So lucky for us (and you! ), we found a recipe on ProFlowers for a Brazilian Orchid - a gorgeous summer cocktail made with Brazil's national liquor, Cachaça. 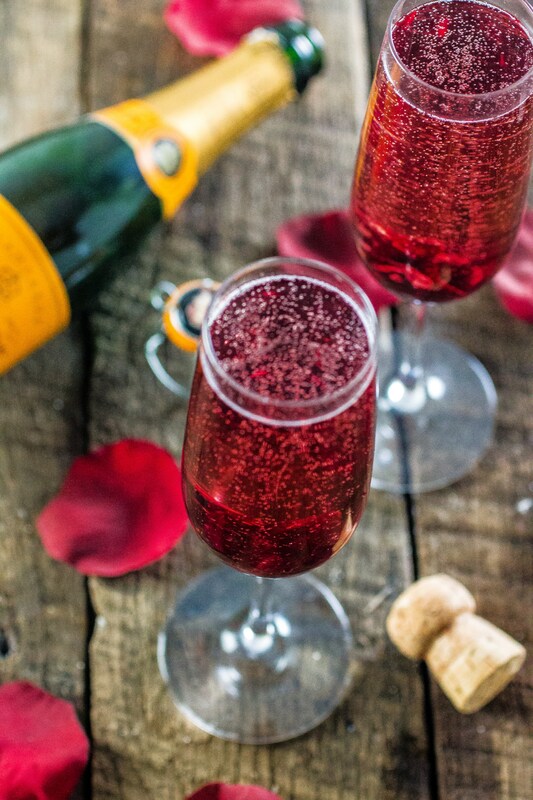 One of the last summertime beverages we shared, was one we found on Freutcake, and re-named The Blushing Bride in honor of all the summer weddings we've worked on. We are floral designers, after all... !